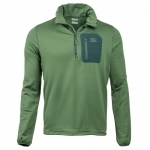 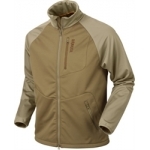 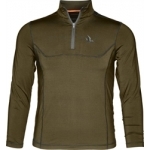 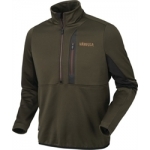 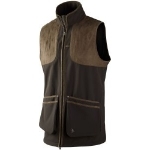 Acrylic V-neck with suedlite shoulders and embroidered pheasant logo Hunters Green ..
WATERPROOF - WINDPROOF Fully rversible, with full length zip. 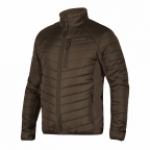 Waterproof membrane. 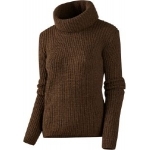 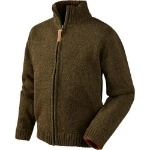 One side is knitted wool mix 30% wool, 70% acrylic, with suede style shoulder and elbow pads. 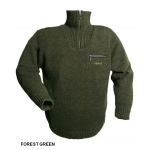 It has 2 zipped pockets and 2 interna..
Material: 100% Wool, Wool Knit Features: V-neck Woodcock embroidery on chest ..
Outshell-Comp: 86% Lambswool / 12% Polyamide / 2% Elastane Guage: 9 Machine Washable Green, Dark Elm brown,red melange,yellow melange,blue melange ..
Material: 94% Polyester/6% Elastane, Hawker scent fabric Features: Scent control finish Active fit 1/2 zip Pine Green ..
Main fabric: 60% Wool, 40% acrylic Ladies Knit Features: Volumous fold over collar Knit pattern front and back ..
Outshell-Comp: 86% Lambswool / 12% Polyamide / 2% Elastane Lining:100% Polyester, T-210 Wind resistant Guage: 5 Green or Dark Elm brown ..
Waterproof and breathable fabric Rubber zipper pullers Thumb holes Waterproof zip Chest pockets and arm pockets Velcro patch on sleeve Weight: 360g ..
Main Fabric: 50% Wool / 43% Acrylic / 7% Cotton Melange Wool Knit with neps Lining: 100% Polyester Jersey Technology: Windbeater 2 Layer Features: Made from a soft wool blend Comfortable windbeater lining ..
Outshell-Comp: 86% Lambswool / 12% Polyamide / 2% Elastane Lining: 100% Polyester, T-210 Wind resistant Guage: 5 Green or Dark Elm brown ..
Main fabric: 60% Wool / 20% Polyester / 20% Polyamide, Knit, Actiwool Features: High neck Bias half zip Bias chest pocket Wax canvas details ..
Outshell Comp: 92% Polyester / 8% Elastane Treatment: Scotchguard Weight: 170gm2 Timber ..
Jack Pyke Countryman Fleece Pullover ..
Material: 50% Wool/50% Acrylic, Flat knit Features Zip chest pocket Reinforced shoulders Shaded Olive Melange ..
100% Lambswool fitted crew knit jumper Medium Weight Contrasting detail Dark Olive, Barley Beige or Navy ..
Material: 50% Wool/50% Acrylic, Flat knit Features Zip chest pocket Reinforced shoulders Two front pockets Shaded Olive Melange ..
Seeland Essex Jersey is a great looking mens v-neck sweater that is made from 50% Wool and 50% Acrylic giving it warmth and longevity. 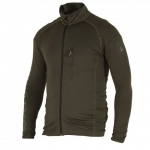 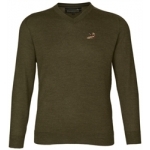 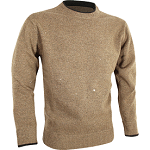 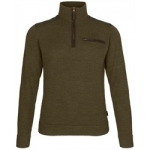 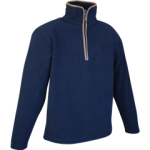 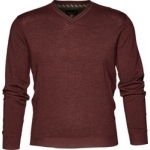 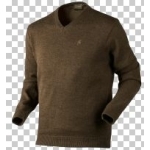 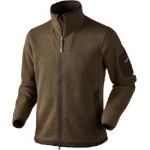 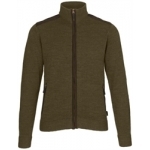 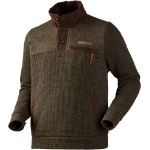 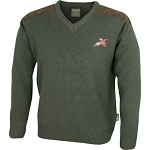 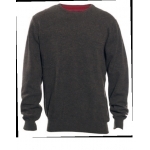 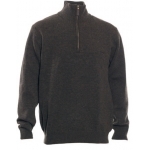 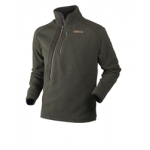 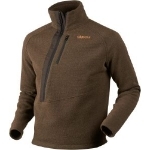 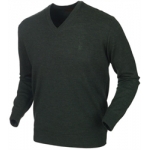 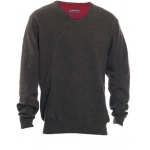 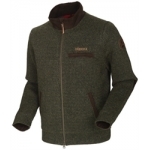 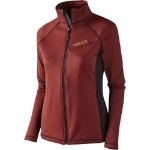 This mens jumper is perfect for the country gentleman who enjoys an active life outdoors. 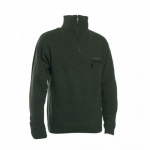 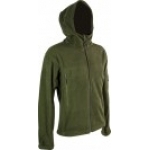 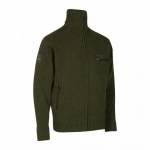 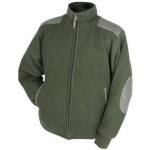 ..
Material: 50% Acrylic/50% Merino Wool, Flat knit Features Pheasant embroidery Italian Miroglio wool Pine Green ..